The excitement of a new employment opportunity often can inhibit one’s ability to carefully assess the ramifications of signing any contracts presented by the prospective employer, and to consider the possibility that the job may not work out over time. If a non-compete agreement is signed without thorough review by an experienced lawyer, it could significantly impact your future ability to continue in the same career. Whether you are contemplating employment and were presented a non-compete agreement, or your employment was terminated and you are now subjected to non-compete agreement enforcement, we can help. At Sankey Law Offices, we can provide the thorough review and analysis of the contract and provide you with honest advice about your options and how we can help. Paying for an hour or two of a lawyer’s time to review these contracts can prevent problems and save you money in the long run. What are the details of your non-competition agreement? Many companies use non-compete agreements (also known as non-competition agreements) to protect the company’s interests if the employee would ever leave the company. Non-compete agreements often protect trade secrets, client lists, business practices, and other confidential information. Unfortunately, non-compete agreements typically tend to favor the employer. In many instances, the agreement is so broad that it significantly impairs the employee’s ability to legally pursue further employment after leaving the company. Pre-employment review: At Sankey Law Offices, we provide pre-employment review of the non-compete agreement terms and help clients understand the provisions of the agreement. In certain situations, we can negotiate for more favorable terms that are not so restricting. Post-termination advice: Our law firm also offers skilled counsel to employees who have terminated employment and are now subject to the terms of a non-compete agreement. Our services range from advising clients on how to continue their career without violating the terms of the non-compete agreement to assisting them in questioning enforceability of the agreement in court. Was the agreement too broad geographically? Did the agreement provide for an indefinite period of protection? Was the agreement unconscionable? Regardless of the situation, it is important to have an experienced attorney who has thorough understanding of the laws affecting your case. Attorney Jeff Sankey has comprehensive knowledge of state and federal employment laws governing employee rights in non-competition agreements, and stays abreast of changes in the laws that may affect the rights of clients. This enables our law firm to provide the skilled advocacy you need to protect your interests. 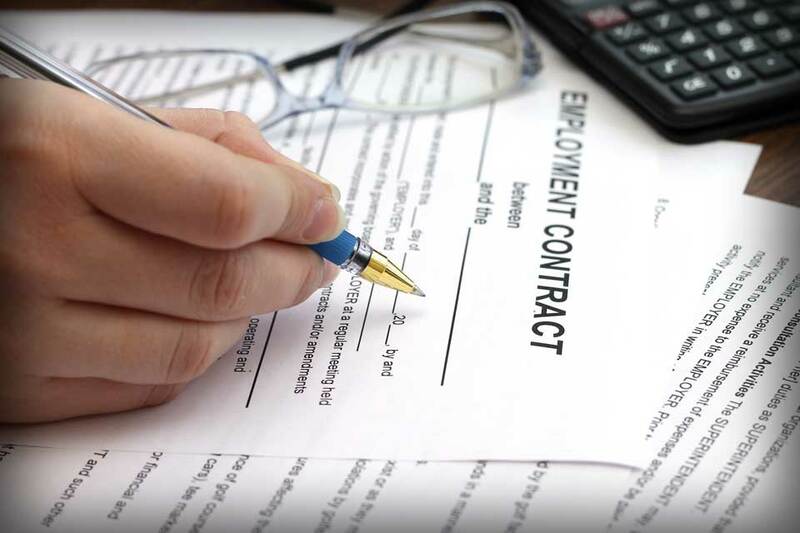 In addition to providing meticulous non-compete agreement review, our employment law services include providing personalized and effective advice regarding non-solicitation agreements, non-disclosure agreements, and other employment contracts. Personalized attention for all. Speak directly to one of our Massachusetts contract attorneys today.